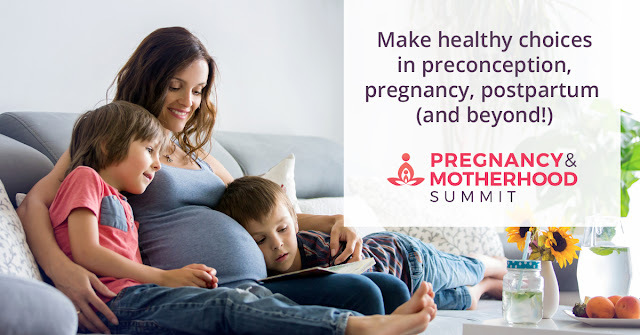 [Pregnancy and Motherhood Summit]: Day 5 – Best Forms Of Exercise During Pregnancy, Postpartum And Motherhood! Exercise is the universal cure for many of today’s health problems. What are the best forms of exercise during pregnancy, postpartum and motherhood? 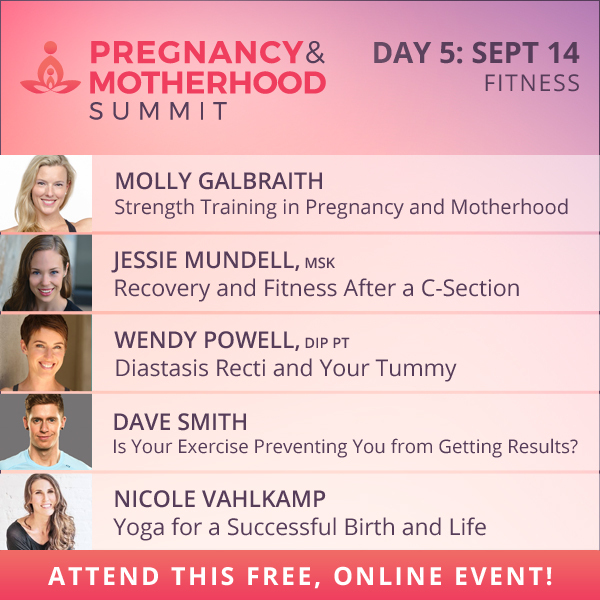 You’ll learn about strength training, yoga, core training, HIIT and LISS, and how to train with abdominal separation (and even after a c-section) today at The Motherhood Summit. The Motherhood Summit is for moms of ANY AGE! It will teach you how to make healthy choices in preconception, pregnancy, postpartum (and beyond! ); properly prepare for pregnancy and motherhood to minimize health struggles; learn natural ways to overcome depression and anxiety; advice on exercising (especially strength exercises! ); accept and listen to your new, lovely body and much more! Why is there pressure to get your body back?